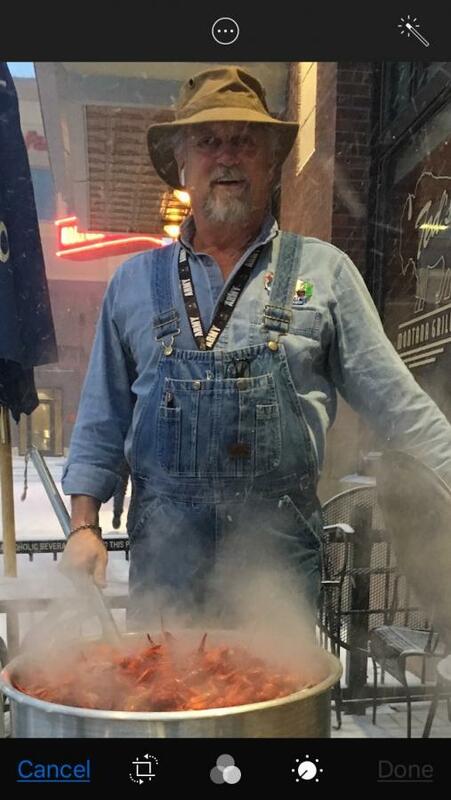 I’m Greg Jones, Denver franchisee for The Lost Cajun, a Louisiana based restaurant specializing in all foods Cajun. When I was opening my first restaurant in 2016, one of my first purchases was three Frost Factory machines. Having grown up in Ruston and visited the famous Wil-Mart many, many times, I knew what those babies were capable of. Just as many times I believe I was told that I was crazy to invest that much money in a product unknown in Denver. I just nodded my head and said, “Yeah, you’re probably right.” However, I was smiling to myself. Mere months after we opened the machines had paid for themselves and have been generating very nice revenue ever since. In the first year, revenues from frozen drink sales were more than six time my initial investment. Crazy? Yea, crazy like a fox! When I opened my 2nd and 3rd, guess what went in first? I highly recommend Frosty Factory machines. With proper maintenance, reliability is excellent. All you have to do is go to Vegas or on a cruise ship and you will find their machines in the best of locations. I’m Randy Fagan from Bakersfield, CA. 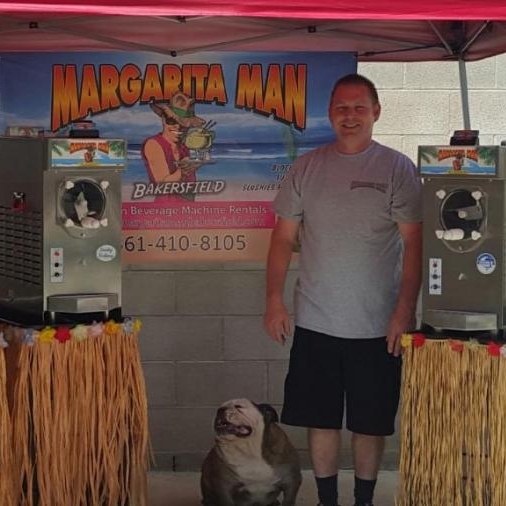 I researched margarita machines for my Margarita Man business and narrowed down my choices. Frosty Factory won out for many reasons. What clinched the deal was their customer service and dedication to making the customer happy. Frozen beverage machines is all they do. I liked that. Randy FaganMargarita Man Rental Co.